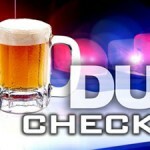 The Santa Ana Police Department will be conducting a DUI / Driver’s License checkpoint on Wednesday November 21st, 2018. It will begin at 7:00 PM and is scheduled to conclude at 1:30 AM. 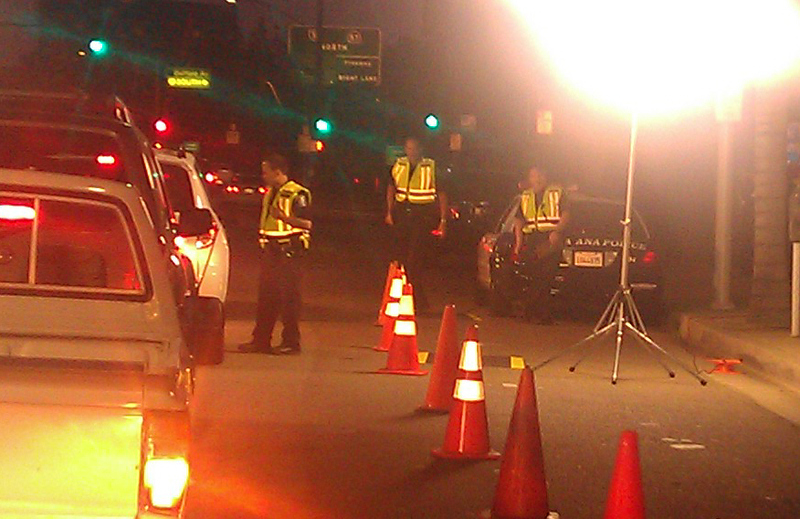 It will be conducted in the area of 1000 E 4th Street, in the City of Santa Ana. « The Santa Ana Planning Agency is recommending the proposed development at 2525 Main St.